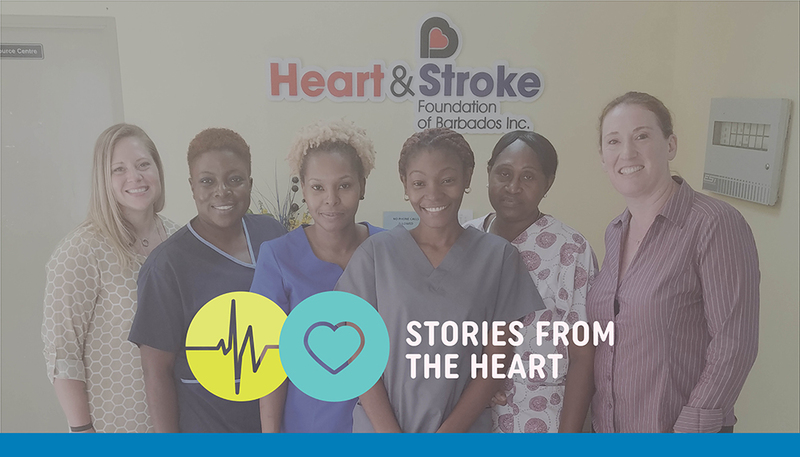 The Heart and Stroke Foundation of Barbados, a non-profit organization, was founded in 1985 to serve as an continuum of care for patients following a cardiac intervention. 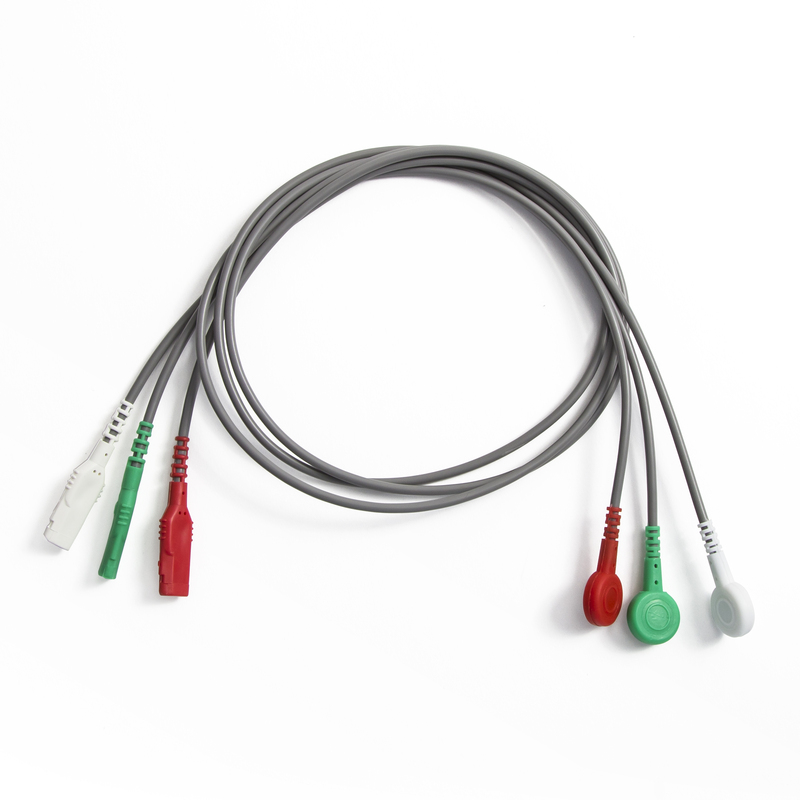 In 2006, the services were extended to patients who have experienced a stroke. As a non-government organization, the Heart and Stroke Foundation relies heavily on donations to continue to provide this important service to the people of Barbados. 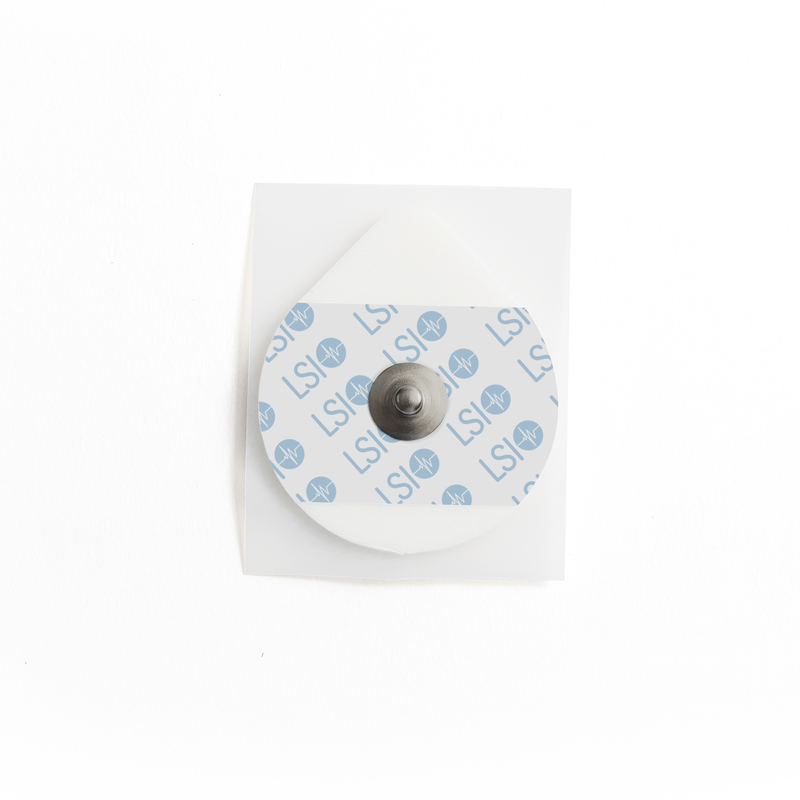 Thanks to these donations and the generosity of others, the Heart and Stroke Foundation was able to purchase a new telemetry system from LSI! Our Senior Clinical Specialist, Jennifer Broome, was onsite with the staff and patients for a week to install the new system, train staff and provide consulting services. The people of Barbados could not have been more gracious and welcoming. We are thrilled to have this international partnership with the Heart and Stroke Foundation and we look forward to many years working together. Learn more about the Heart and Stroke Foundation of Barbados here.